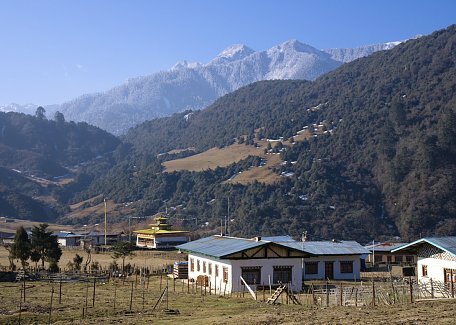 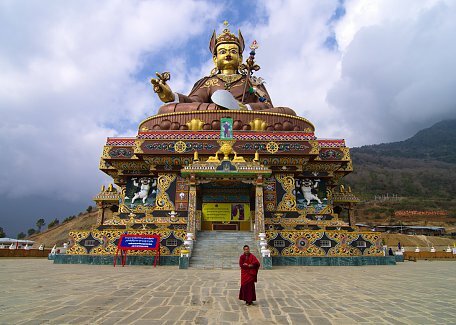 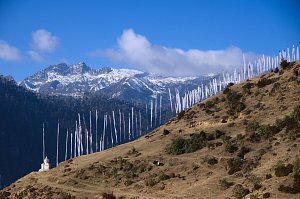 Merak and Sakteng are two highland villages in Sakteng Wildlife Sanctuary. 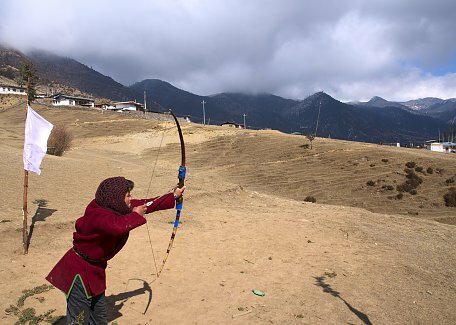 It's inhabited by semi-nomad Brokpa yak herders. 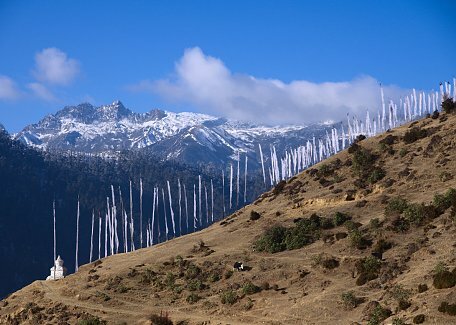 Before 5 to 6 days trek was done here but since the farm road reached Merak village and closely encroached Sakten, the trek was reduced to day and half hike. 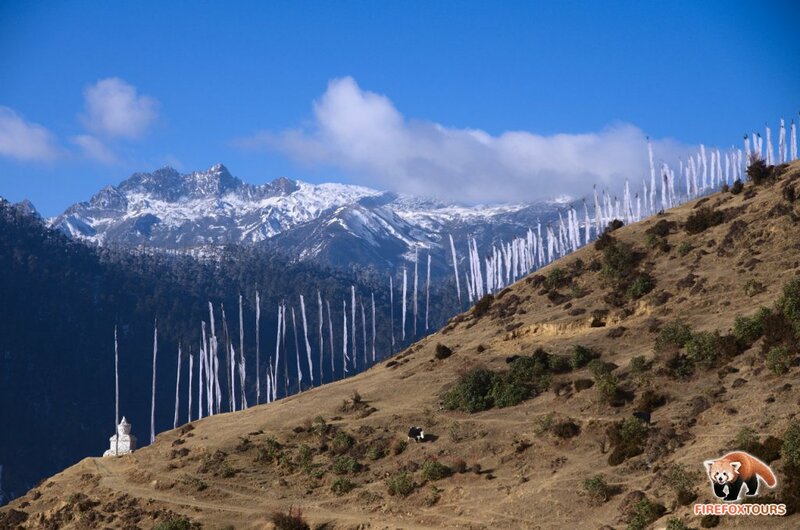 Local people records numerous accounts of spotting yeti, locally called "migoi", although no proof was yet found.